Growing stage kids ki balanced diet inka poshaka viluvalu unna food isthey chala manchidi. Kids physical growth tho patu brain dvelopment kuda chala important. 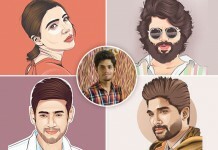 Ee rendu proper ga undali antey diet key role play chesthundi. 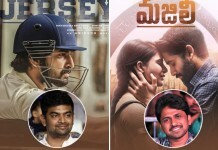 Ee foods body develope chesi memory power penchadaniki help chesthundi. 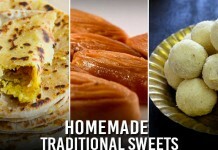 Ee 10 brain foods eno ani chusthara, then check out this article and include these most important foods in your kids menu. 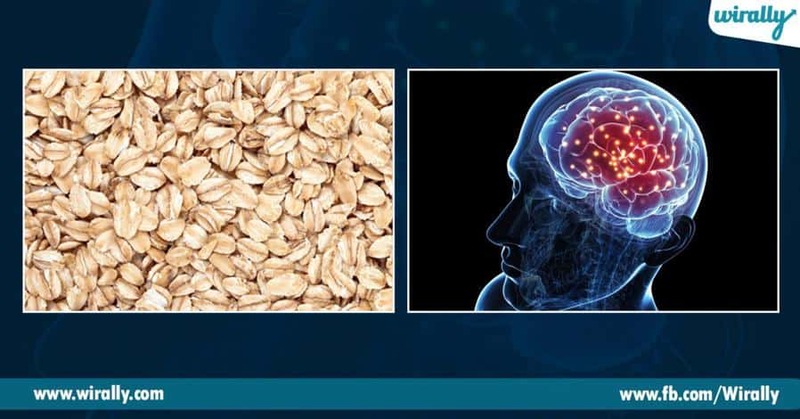 1.Oats: Oats protein, fiber inka energy tho pack ayyi untai, vititho patu Vitamin E inka Vitamin B inka zinc lanti minerals essential brain fule laga inka brain functioning ki help chesthundi. 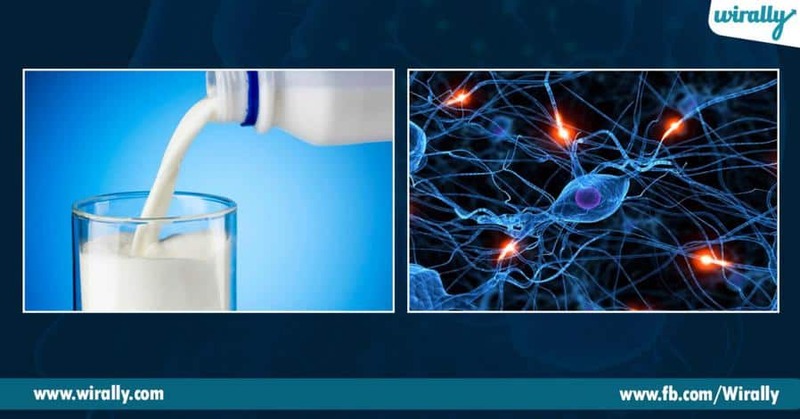 2.Milk: Brain tissues inka neurotransmitters ni develop cheyadaniki milk chala important. 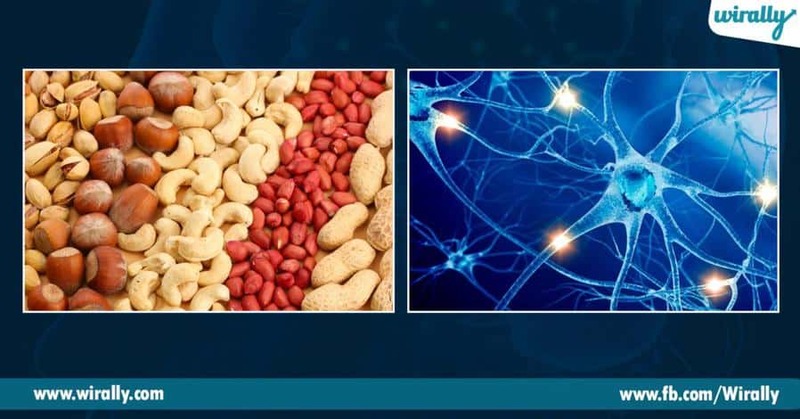 3.Nuts: Walnuts nunchi almonds varaku ee nuts lo protein, vitamins, minerals inka essential fatty acids untai ee poshakalu mood ni boost chesi kid’s nervous system healthy inka better-functioning ki help chesthundi. 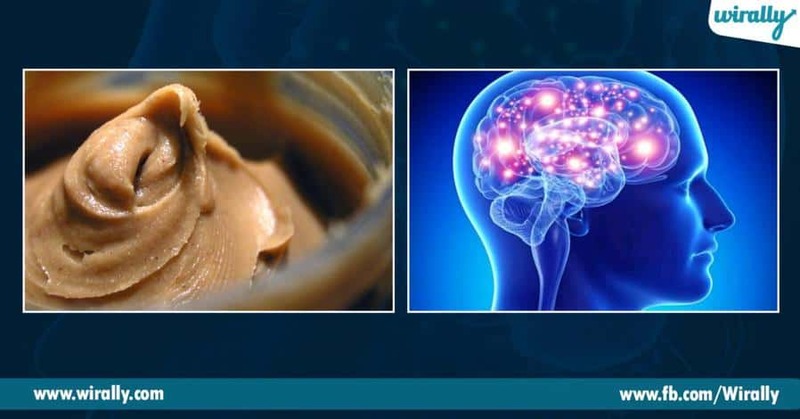 4.Peanut butter: Peanut butter lo great source of folate untai eevi new brain cells growth ki help chesthundi . 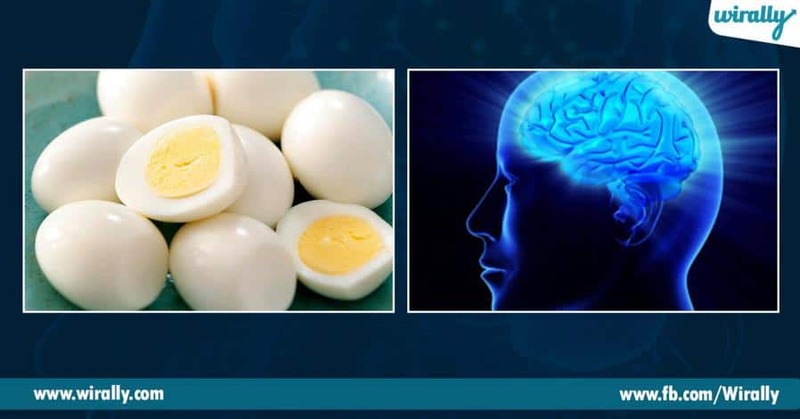 5.Eggs: Eggs lo protein yekuvaga untai , ee protein memory functioning inka brain development ki help chesthundi. 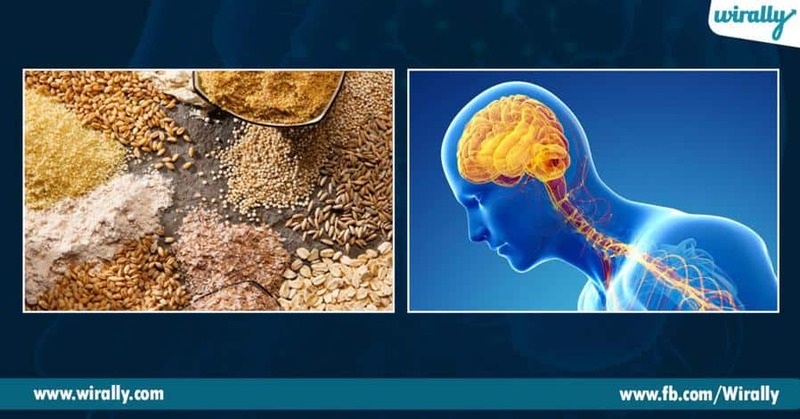 6.Whole grains: Rice, whole wheat inka millets lo vitamin B inka essential nutrients untai, ee whole grains nervous system ni healthy ga nunchi brain functioning ki help chesthundi.